austriamicrosystems recorded revenue and earnings growth in the first quarter of 2012 and expects full year revenue growth to exceed 30% compared to 2011. The realization of investor participation stabilized the Austrian IT service provider and showed positive effects on liquidity, equity capital and group results. In 2011, the Austrian Information Technology and Communication Industry achieved revenues of € 54bn. This corresponds to an increase of 6.6%. In 2012, the U.S. software company is again the best employer among companies beyond 250 employees. 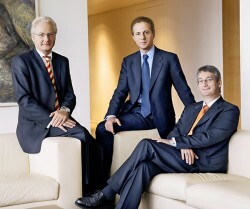 The Austrian software company achieves turnover of € 150m after € 81m in 2010. 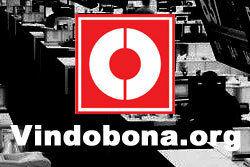 Profits of € 7.0m are recorded. S&T generates revenues of approximately € 50m with a slight profit margin. Kapsch TrafficCom IVHS Inc., a subsidiary of Austrian Kapsch TrafficCom AG, announced the opening of the new corporate head office in Tysons Corner, Virginia. 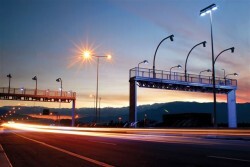 Kapsch TrafficCom receives order for a nationwide electronic toll collection system in Belarus. The contract value for implementation of the system reaches € 267m. Due to delays in two major projects, the Austria toll collection system supplier recorded operating losses in the third quarter of 2011/12. Revenues were up massively.